Welcome to Artisproof.com, the online home of the Art is Proof Press. 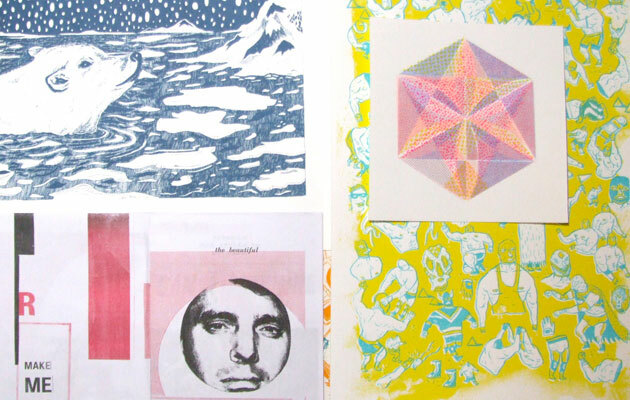 We are a UK based print and design collective aiming to promote new and emerging illustration and design. Along the way he will be attempting to archive and document his findings and experiences both on his blog (deadmethods.com/blog), on my twitter (@deadmethods), facebook page (facebook.com/deadmethods) and on Vimeo (vimeo.com/deadmethods).